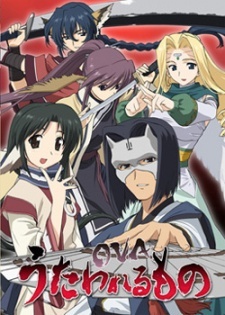 A three part OVA of Utawarerumono. The animation work will be done by the same staff that did the opening of the game the show was based on. The story will cover parts that weren't shown in the anime series.